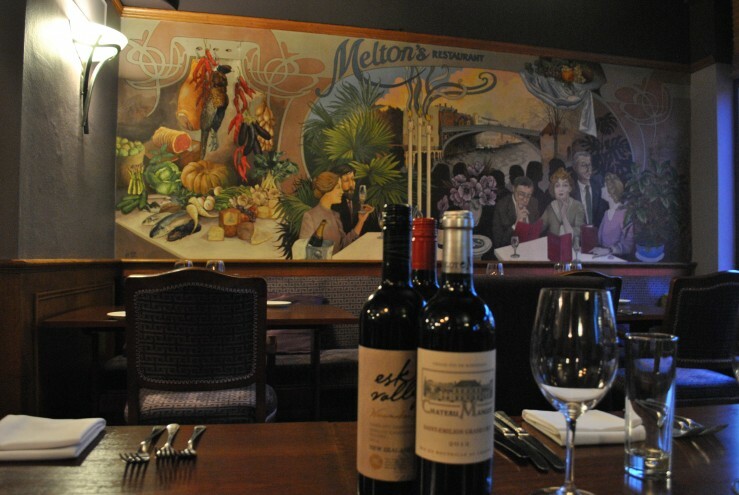 Our wine list is carefully selected and maintained by owners Michael and Lucy. Lucy can often be found at wine fairs and events trying new wines and pairing them with our food. Our list includes wines from all around the world and some you may never have heard of! Lucy loves nothing more than talking about food and wine and recommending wine for our guests.